The article online is badly worded. 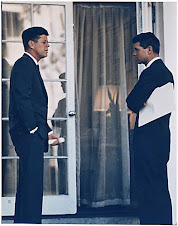 It gives you the impression Montague is gaining access to the still withheld JFK assassination documents. 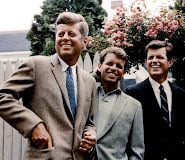 Arkansas Prof. Will Get Inside Look At JFK Documents. I've heard of Mr. Montague. But, I've never met him, nor have I seen a photo of him. He looks remarkably young to me in the video, like he's just barely 30 years old. An Arkansas professor who spent two years working on a special project collecting all available documentation into the assassination of President John F. Kennedy is about to get his wish. Fifteens years has passed since David Montague finished up with work with the U.S. Assassination Review Board. The board closed up in 1997 after completing its mission. 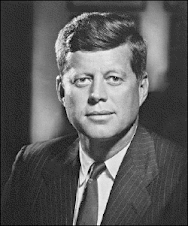 And now the National Archives are going to make public more documentation regarding the JFK assassination investigation, Montague said. Kennedy was shot dead Nov. 22, 1963 while traveling through a plaza in Dallas, Texas. 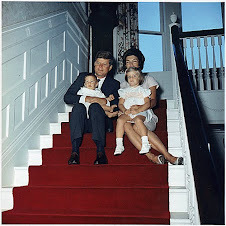 The killer was a former U.S. Marine, Lee Harvey Oswald, who was subsequently shot dead by Jack Ruby, a nightclub owner with known mob connections. Conspiracy theories continue to swirl around the murder of the President in broad daylight but the official government explanation has remained the same---that Oswald was the gunman and that he acted alone. Still, there are too many inconsistencies, coincidences and information gaps to convince skeptics and conspiracy theorists to believe the official explanation. Montague plans on writing a book centered on how the board did its investigation into collecting all the documents. He plans to have it finished next year, coinciding with the 50th anniversary of Kennedy's death.